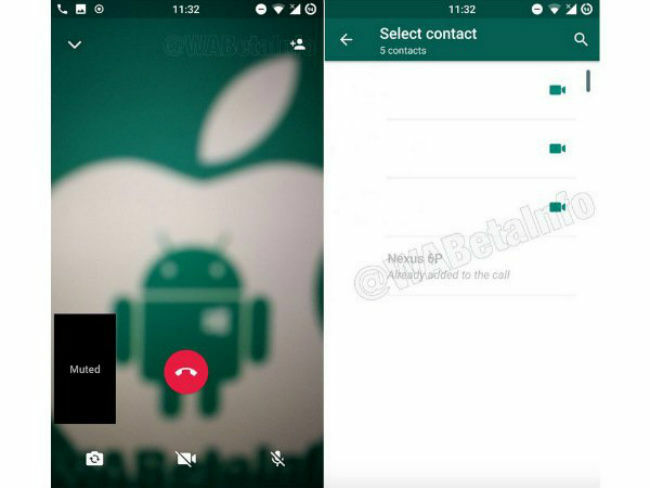 References to the new features were found in the new WhatsApp Beta version 2.17.437 and 2.17.443 updates. WhatsApp users on Android might soon be able to make group video calls, as per reports by WABetaInfo. The company seems to be testing the feature that may first be available for Android, followed by iOS. According to the report, the new feature will allow a maximum of four participants (including the caller), to partake in a group video call. This feature was found hidden in the WhatsApp beta 2.17.437 update. Additionally, the newer WhatsApp 2.17.443 update also comes with a hidden string stating, “Couldn’t switch between voice and video call because this feature isn’t available in group call”. Apart from the group video calls, WhatsApp may also be looking to integrate stickers, similar to Facebook’s Messenger app. In the latest WhatsApp beta version 2.18.32 for Android, the app has added a new WhatsApp store under the 'sticker' tab, which is visible alongside the gif icon. 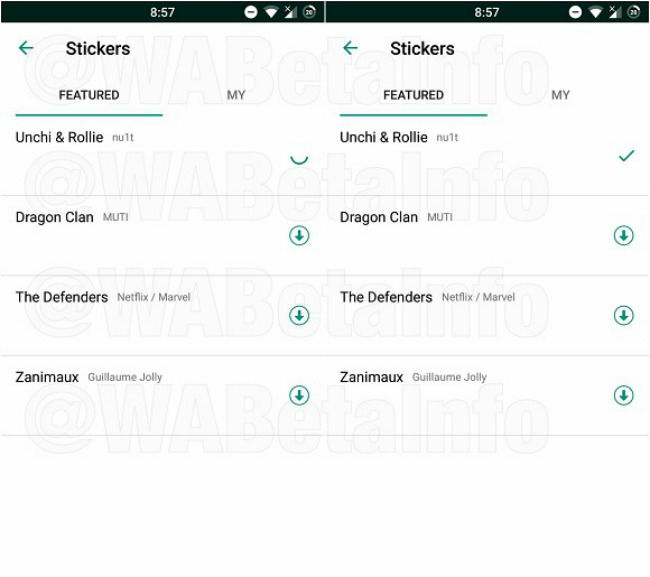 The report notes that users will see a ‘+’ button, on the far right corner of the screen, which will allow them to access the WhatsApp Stickers Packs Store. The store will be divided into two sections, 'Featured' and 'My', where users can browse, download, view and delete the stickers. WABetaInfo notes that all the aforementioned features are currently under development and will be remotely enabled in forthcoming updates. WhatsApp recently crossed 1.5 billion monthly users and currently has over 200 million monthly active users in India. 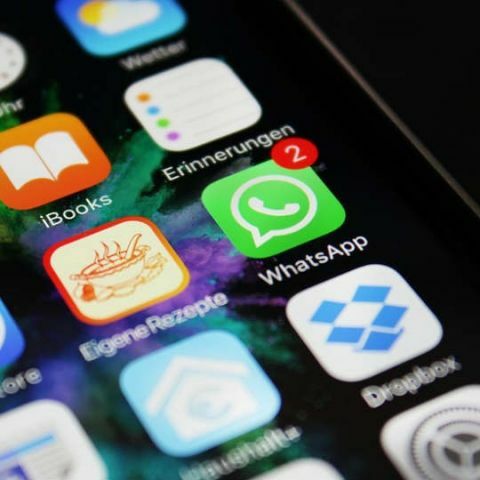 The company recently launched the "WhatsApp for Business" app, which is tailored for businesses and helps them connect with their customers. Companies like BookMyShow, Xiaomi and more are already making use of the platform. How to get WhatsApp for PC? WHATSAPP for samsung C 3322? Which one is better for the communication hike or Whatsapp? ?